Let me not blabber anymore and tell you why the book was special. 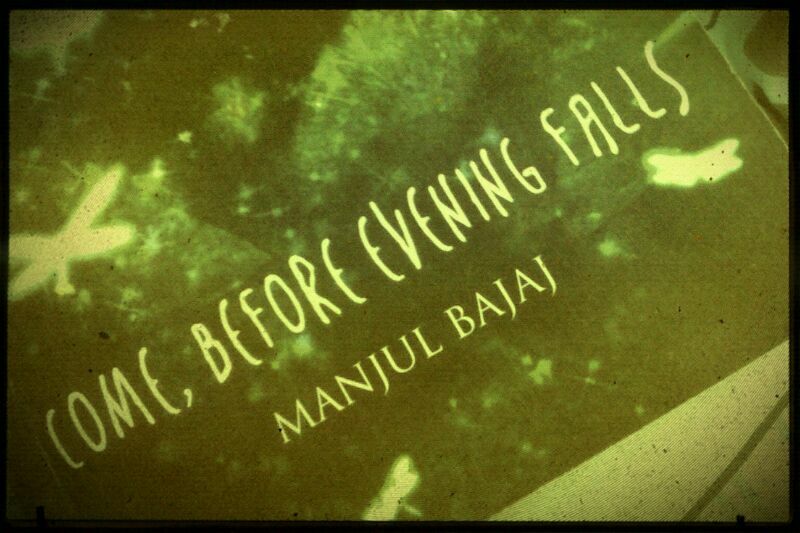 The story of Jugni and Raakha, wonderfully written by Manjul Bajaj - touching and emotional, pulls you to a different world. It's about love and family and loyalty and a young girl torn between all of these. And I admit (a bit unwillingly), it did get me teary-eyed for a while. There is a Jugni inside each girl\woman, I am sure. If you were to choose between undeniable love and family honour, what would you go for? How many of us would be willing to sacrifice love (the kind that comes just once in life), so as to not hurt our family? Even if it tears you apart? Even though the story is set in 1909, it makes you think about the terrible social practices like honour killings, same gotra marriages and feudal inheritance that sadly still continue in some parts of India. The narrative is beautiful and gripping it kept me glued on till I finished the book. I loved how the novel started with a part of Rumi's quote, "Out beyond ideas of wrong doing and right doing there is a field. I'll meet you there." (such a lovely quote!!) This is the core of the book: In a world which only differentiates between good and evil, black and white, Jugni, portrays the world of greys. A world beyond narrow minded people and their extreme choices. Here's the official summary: "In a society governed by strict marriage rules and the diktats of the Khap panchayat, Jugni knows love is not an option; her beloved uncle, whose unspoken favourite she has always been, will die if he ever learns of this betrayal of family honour; her brothers, her grandmother who has brought her up, their social standing in the village, everything will be lost; she could end up a corpse hanging from a tree. She cannot-must not- meet Raakha again. And yet.. and yet...."
"....a story of love as compelling as it is doomed". Come Before Evening Falls will fascinate and mesmerize you! A powerful story which stuns you till the very end. Do give it a read, Highly recommended! For more book reviews and recommendations visit Packnowldege!